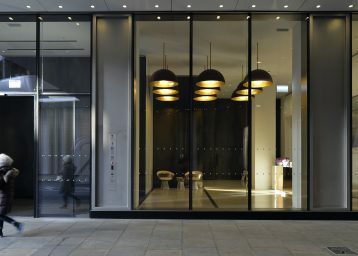 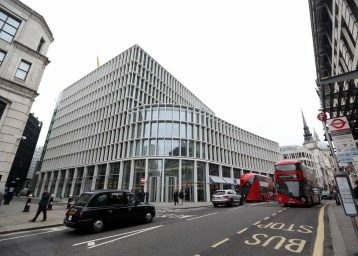 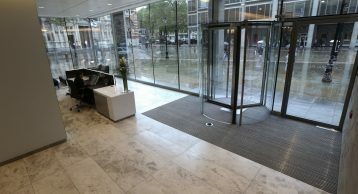 123 Victoria Street, located within minutes of the major transport interchange of Victoria Station, has undergone a major internal and external transformation, and is now the new home of Jimmy Choo, Labelux, Bally, CPA Global, Angel Trains and Intuit. 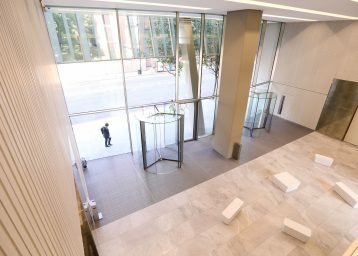 The new building features a triple height atrium, new clear glass windows and highly efficient floorplates. 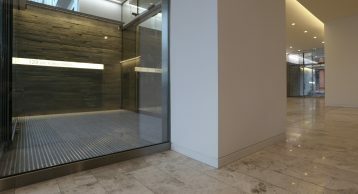 It also offers three distinct entrances, with the option for a tenant to have their own self-contained reception from the Cathedral Piazza entrance. 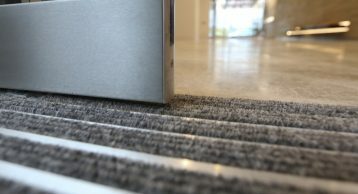 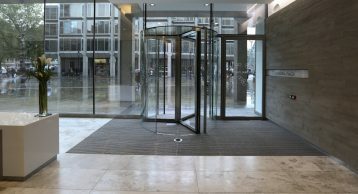 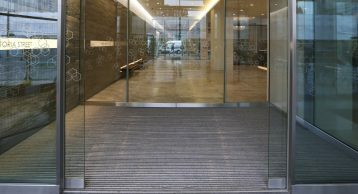 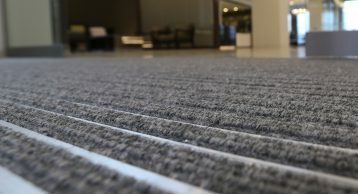 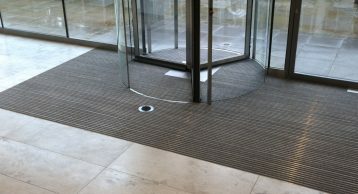 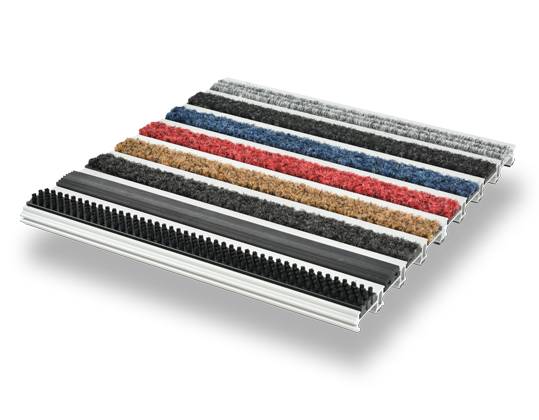 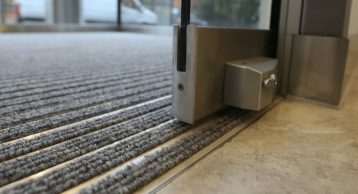 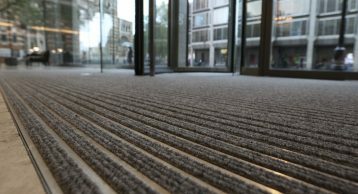 The INTRAform Heavy Duty Entrance Matting was installed in all locations, providing excellent performance and consistent aesthetics across the development.